Before trading the top prospect to Seattle, reports say the Yankees tried to trade Sheffield for a superstar first baseman. Earlier this week, the Yankees made their first big move of the offseason. They shipped a trio of prospects, headlined by left-handed pitcher Justus Sheffield, for James Paxton. 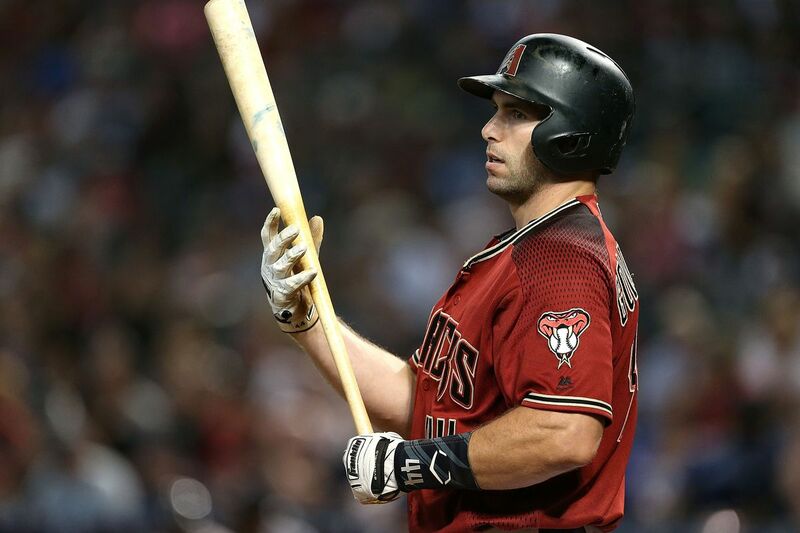 Before that trade went down, however, the Yankees offered Sheffield for superstar Diamondbacks first baseman Paul Goldschmidt, according to Buster Olney of ESPN (subscription required). This is intriguing news, especially in terms of what it indicates about what the Yankees are trying to do this winter. Goldschmidt’s name has come up repeatedly in trade rumors around the league, with Arizona seemingly considering a tear-down. Goldschmidt after all is one year away from free agency, and other stars like Patrick Corbin and A.J. Pollock are hitting the free market this offseason. Goldschmidt, 31, has been among the game’s best hitters for years. He started 2018 off slowly, but rounded into shape as the season progressed, finishing with a slash line of .290/.389/.533 and 33 home runs. This was coming off a five-year stretch in which he averaged 30 homers a year and slashed a cumulative .304/.410/.543. That the Yankees were aggressive in chasing Goldschmidt indicates they are looking for premium talent wherever it is available. The Yankees do have options at first base, with Luke Voit having authored a storybook season with the team last year, and with Greg Bird still on the roster, albeit with diminished expectations after a disastrous year. Goldschmidt is an obvious upgrade on both, and the Yankees appear to have recognized that in offering Sheffield. Sheffield was dealt to the Mariners, though, and the Yankees have two years of Paxton instead of one year of Goldschmidt. Sheffield had a strong 2018 campaign, posting a 2.48 ERA across 116 minor league innings. The fact that the Yankees showed strong interest in dealing him probably has more to do with the shape of the team’s current roster and less to do with any dissatisfaction with Sheffield’s skills, though it is interesting that the Yankees were so compelled to move him. Do you think Sheffield for Goldschmidt would have been a good move? Better than Sheffield for Paxton? Let us know in the comments below.